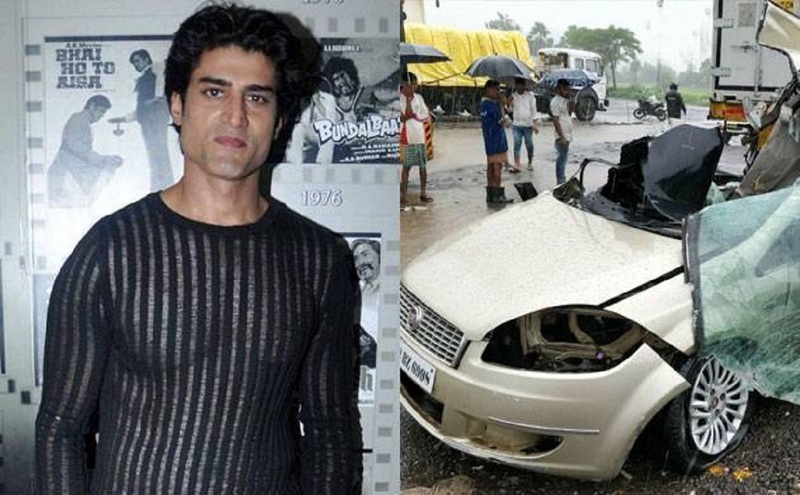 Mahakali: Indradev and Nandi, Actors Breathe their Last in a Road Accident! Arjit Lavania and Gagan Kang smashed into a trolley truck and died on the spot. They were on the way from Umbergaon after wrapping up the shoot for their current show Mahakali: Ant hi Arambh hai. 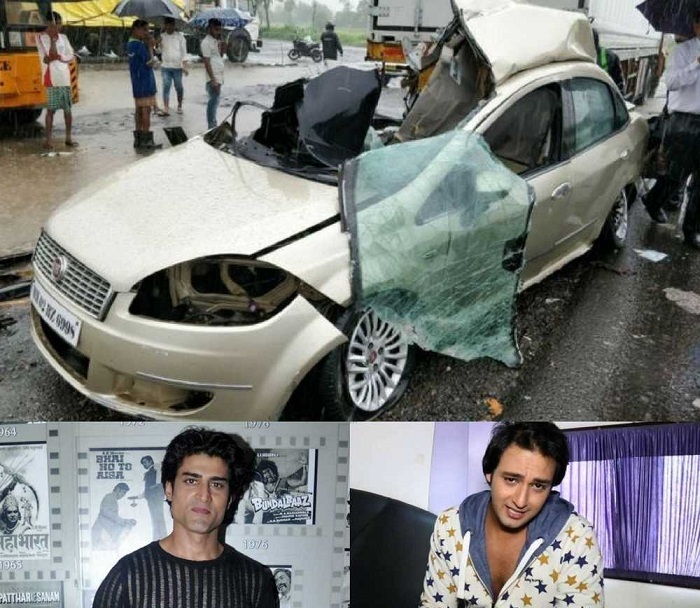 The accident took place at 11:30 am on August 19 at the Ahmadabad-Mumbai highway. They were immediately rushed to the Manor Hospital. Both the actors were known for their roles in mythological TV shows. Earlier, Gagan Kang portrayed Kesari (Hanuman's father) in Sankat Mochan Mahabali Hanuman and Arijit played Gandharva in Swastik’s Karamfal Daata Shani. Arijit and Gagan were currently essaying the role of Nandi and Indra Dev respectively in the Colors Show Mahakali. As confirmed by Police present on the accident spot, the driver was over speeding and there is the possibility of drink and drive as beer cans were found in the car. Arijit was to celebrate his 31st birthday on 24 August but something opposite was written in his destiny. Mahakali producer, Sidharth said, “We are shocked and saddened by the tragic news. I don’t think we will ever come to terms with this tragedy. Our hearts go out to the families and we stand with them. Both Arjit and Gagan were good actors and extremely sincere towards their craft. May their souls rest in peace”. We give out our prayers and strength to the families of the deceased. May the souls rest in peace.